Academy Award nominated actor Woody Harrelson will direct and star in an unprecedented live feature film event, Lost in London, on January 19, 2017. Harrelson, who wrote the film, will also co-star with Owen Wilson and Willie Nelson. 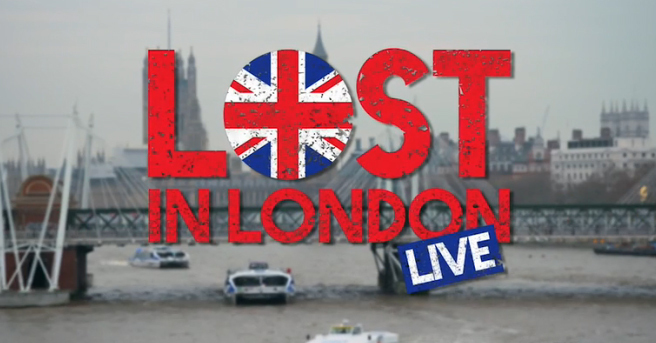 Loosely based on a crazy night full of real-life events, Lost in London follows Harrelson (playing himself ) as he struggles to get home to his family. Run-ins with royalty, old friends and the law all seem to conspire to keep Harrelson from succeeding. This first-of-its-kind film event will screen live in movie theaters nation wide, giving audiences the unique opportunity to watch a film shot in real time. While it may not be obvious to viewers, Harrelson is taking a huge risk in this project. A real-time shoot means that it requires focus and top notch performances from absolutely everyone in the cast and crew. The Director will not be able to call “cut” and there will be no retakes. The crew has to be able to make quick set-up and changes to lighting, set, props, make-up, and wardrobes for each scene and do so without getting in the way of the shot. All shot changes, color and sound corrections or music design have to be made on the fly. Rigorous rehearsals will be required coming up to the event. More importantly, the event requires an iron-forged determination on Harrelson’s part. Harrelson always loved both theatre and film. Following the feature presentation, he will participate in a live Q&A. “By broadcasting the film live as it’s being shot, I hope to truly blend the excitement of live theater with the scale and scope of film,” said Harrelson. This special cinema event will be in movie theaters nationwide for one night ONLY, on Thursday, January 19, 2017 at 6:00 p.m. PST.